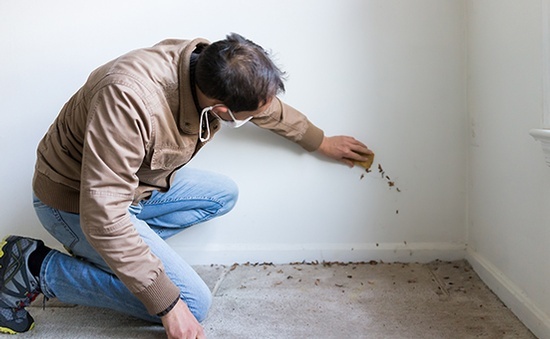 Certified Home Inspectors at Harris County Home Inspections offer a range of home inspection services that include Pre Sale Inspections, Pre Pour Inspections, Pre Cover Inspections, New Construction Phase Inspections, Foundation Inspections, Phase Inspections, Framing Inspections, and Full Home Inspections. 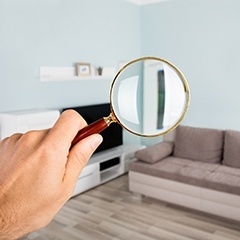 Our Certified Home Inspectors offer Professional Home Inspection Services to clients across Cypress, Houston, Katy, Sugar Land, Spring, and The Woodlands, Texas. Contact Harris County Home Inspections - Certified Home Inspectors across the Greater Houston Area, Texas. We offer inspection services for existing resale houses, completed new houses, pre-sale inspections as well as 1 year warranty inspections. Read impressive reviews about our service & do write a review for us. Contact Harris County Home Inspections. 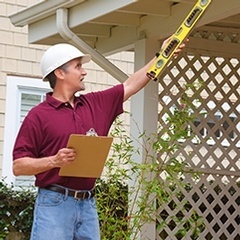 Certified Home Inspectors across Greater Houston Area, Texas. 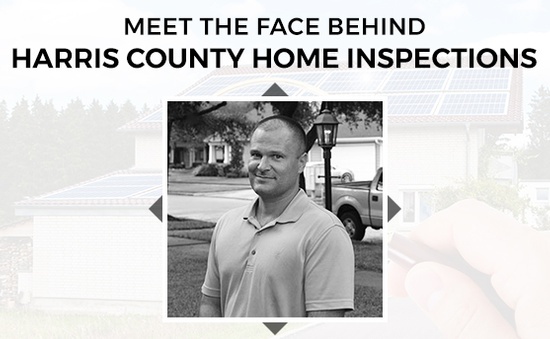 At Harris County Home Inspections our number one priority is providing our customers with the information and knowledge needed to make an informed decision on their purchase.